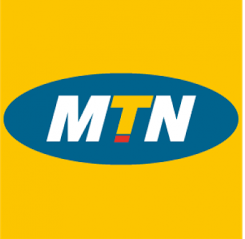 MTN 1GB for N500 – MTN Newest data plan!!! MTN Nigeria has released one of the cheapest data plan so far, 1GB for N500 naira only in addition to its two newly data plans, 3.5GB for N2000 and 1.5GB for N1000 data. It’s amazing how data plans are becoming cheaper these days! What do you think; competition, Right? Yes, it makes sense. Etisalat wake up!